Maharashtra is probably the leader in the nation amongst States in RTI applications. We also have the dubious distinction of having the largest number of RTI users murdered. I might mention that nearly half the RTI applications have to be made since most government departments violate the transparency law in fulfilling their duties under Section 4 of the act. If they gave the information suo moto as mandated in the law citizens would not have to make half the applications. Apart from this are many decisions of all adjudicating bodies which do not decide RTI matters as per the Statute passed by our parliament. You may be aware that the Indian RTI Act ranks amongst the top five in the world in terms of its provisions, but our nation ranks at number sixty six in implementation. 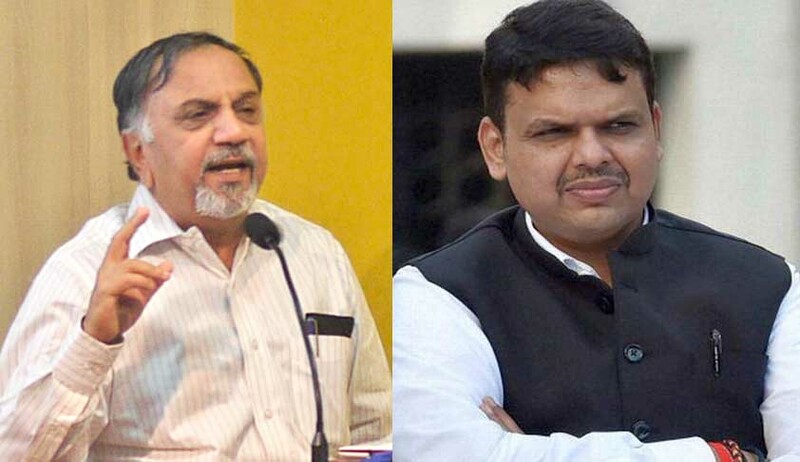 The purpose of this communication is to draw your attention to the fact that the Maharashtra Information Commission is being pushed into becoming dysfunctional and irrelevant due to carelessness by the government. The RTI Act envisages a maximum number of eleven information commissioners in a State. Our State had eight Information Commissioners, who were barely able to cope. Now we have only five commissioners. The State Commission has about 42000 cases pending. And each year over 40000 fresh cases are coming to the commission. Across the nation most commissioners dispose about 3000 cases per year. The Maharashtra Commissioners dispose about 4500 cases per year. Despite this, in some of the benches the pendency is over two years. Unless commissions dispose cases in less than three months, they will stop being able to service the average citizen. If vacancies are continued they will become like our courts, which have rendered dysfunctional because of vacancies. Please take early action to select and appoint at least five more information commissioners who have a predilection for transparency and an empathy and understanding of the RTI Act. RTI is a fundamental right of citizens, and the State has the duty to provide the required number of Information Commissioners. The Chief Information Commissioner has been trying to draw the attention to this problem and has sent four letters so far since August 2015. At the centre all the vacant posts were filled after getting a Delhi High Court direction. I hope we will not require such a step in our State. RTI is the path to Swaraj, without which Suraj is not possible. I am attaching the latest plea of the Maharshtra Chief Information Commissioner. Please take urgent action in this matter.